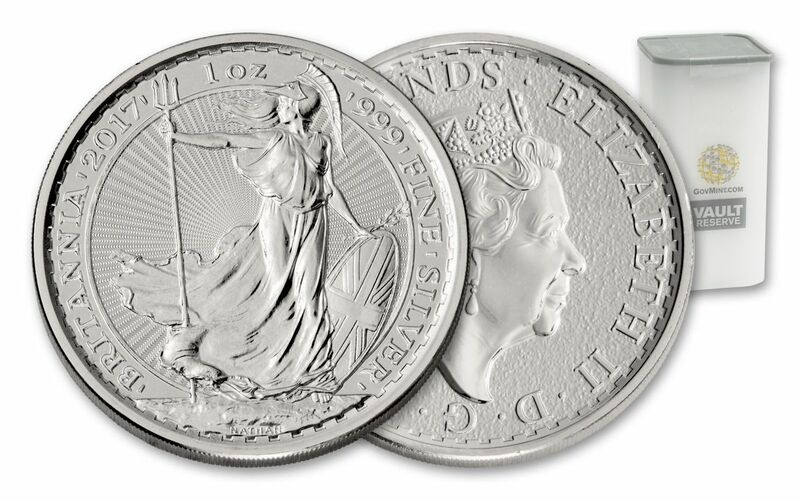 Until now, there were only two ways to make absolutely sure that your 1-oz Silver Britannias came directly from the Royal Mint without a finger (or even an eyeball) laid upon them. You could either buy an original monster box, with all of the seals still intact, or you could personally witness one of these boxes being opened. However, the cost of purchasing 500 1-oz Silver Britannias at once is out of the reach of most collectors, and the last time we checked, our security team doesn't allow the general public in our vaults to see orders packaged in person. Nonetheless, we've come up with the next best thing! 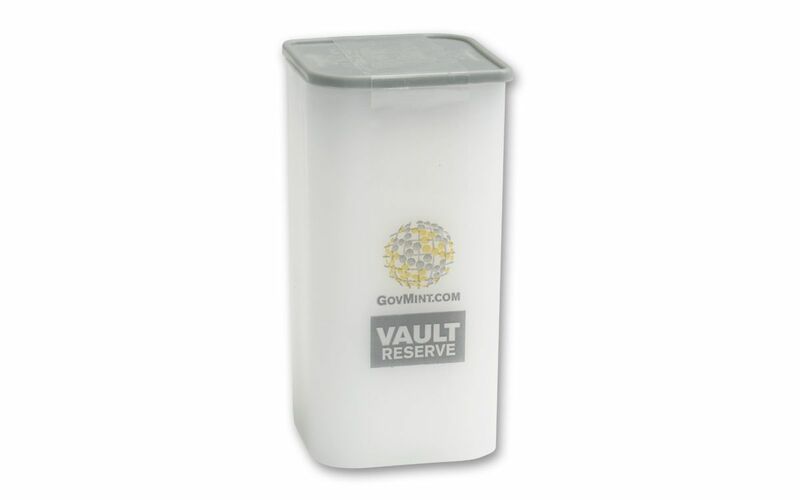 Introducing Vault Reserve -- Unopened and Sealed 25-Coin Tubes Right from the Monster Box! Hoist the Sails for a Stunning 20th Anniversary! 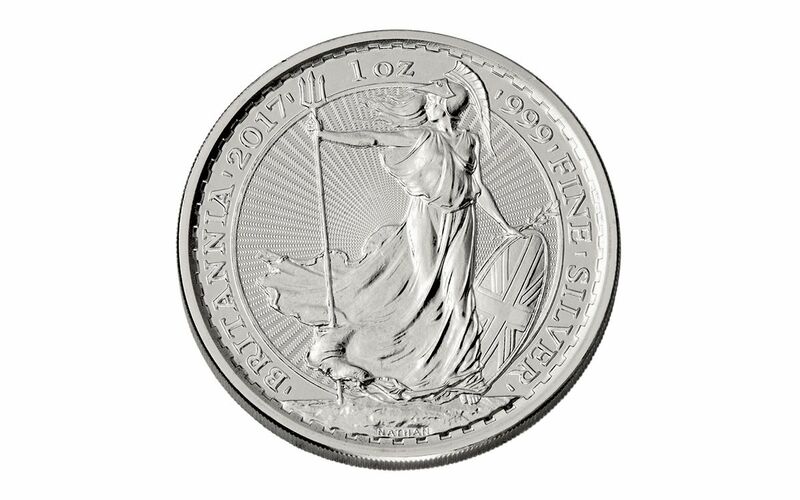 Britannia, the historic embodiment of a nation and icon of maritime sovereignty, has graced this beloved Great Britain bullion coin series since 1987. Originally minted only in gold, production of silver Britannias started 10 years later in 1997 with the same breathtaking Philip Nathan design. 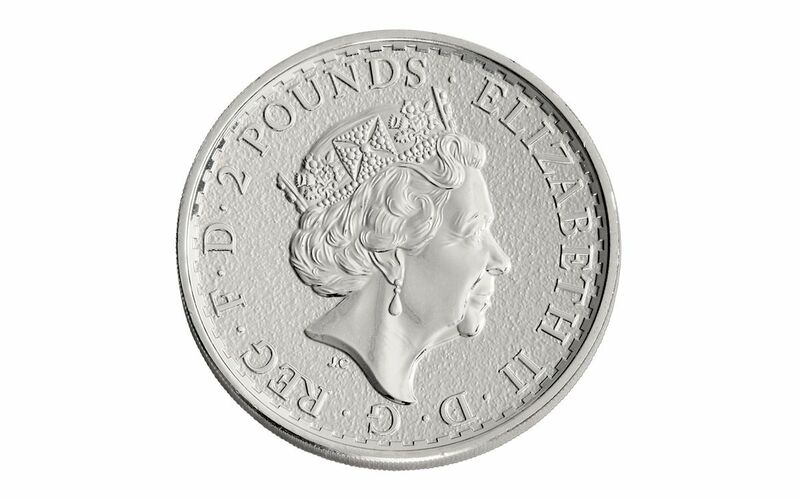 Now celebrating its momentous 20th anniversary, each 20171-oz Silver Britannia is minted in one ounce of 99.9% pure silver and is legal tender two pounds sterling. The brilliantly struck and beautifully detailed Britannia herself is featured on one side while a portrait of Her Majesty Queen Elizabeth II graces the other. Don't wait too long though -- we're expecting these Vault Reserve rolls to head straight from the monster box to shipping boxes instantaneously. Get yours now! Please Note- Vault Reserve items may not be returned or exchanged once the seal has been opened.